FIGHTER READY® will expose you to the realities of self-defense while preparing you to fight with the proper strategies, techniques, and tools from the ground up. Comprised of two synergistic parts FIGHTER READY® covers the spectrum self-defense responses from unarmed to armed emphasizing stress inoculation and critical decision making. Scenario based drills provide you the experience to prevail in a lethal force encounter. Utilizing continuum based force escalation you will refine your ability to make critical non-deadly/non-lethal force vs. deadly/lethal force decisions under stress while assessing the proper timing and use of unarmed, chemical, blade, firearm, and hybrid responses. 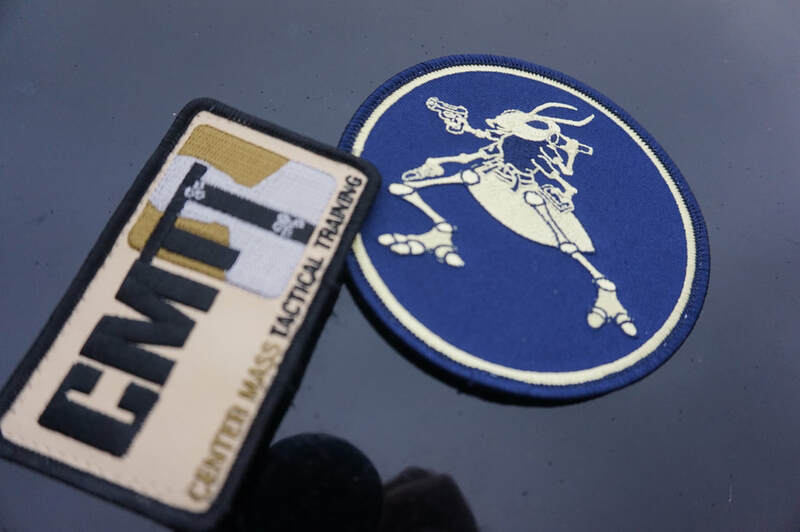 Exercises exposing you to a variety of ambush style attacks will result in unusual physical and intellectual positions challenging your situational awareness, use of verbal commands, efficiency of movement, decision making, tool deployment, and tool utilization. Both days will focus on non-live fire drills utilizing unarmed and armed techniques and live-fire practical application at our outdoor range. 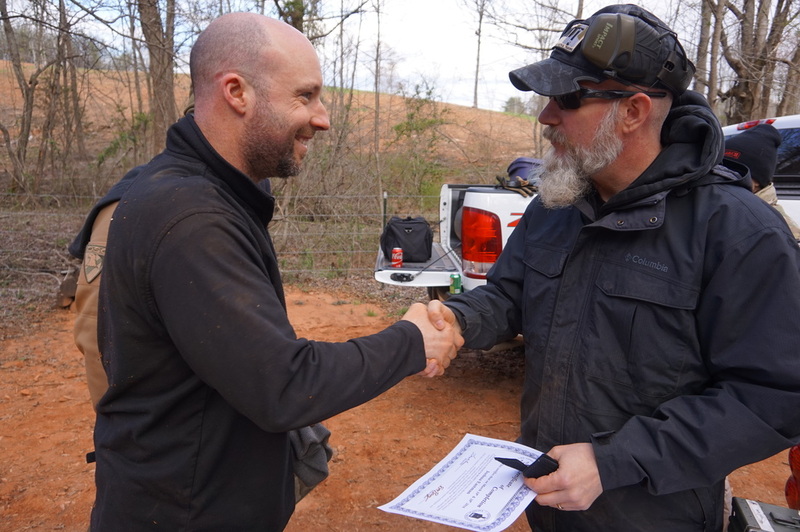 By registering for Fighter Ready® we will assume that you have a "more than basic" skill level with your firearm and "working knowledge" of marksmanship. You will be required to follow safe gun handling skills at all times. If you are a beginner, please take Practical Pistol 1 and possibly Practical Pistol 2 PRIOR to the FIGHTER READY® class. In the non-live fire environment you can use a BlueGun, SIRT, or training pistol BUT we HIGHLY recommend using your own pistol with a TRAINSAFE DISABLER and Tap Rack Training aid (TRT) for your magazine. You can borrow ours during class OR you can buy these two items from us at $20 (purchase) so you can continue practicing and training at home. Train in clothes that are DISPENSABLE!